Akasha is a pilgrim, educator, and developmental coach with over 10 years of professional experience. He brings a constructive developmental approach to fostering diversity, inclusion, and equity in organizations. He also brings experience and deep interest in spiritual development and evolution of human consciousness to his practice. Akasha is also known for his success working with men across multiple sociocultural differences. 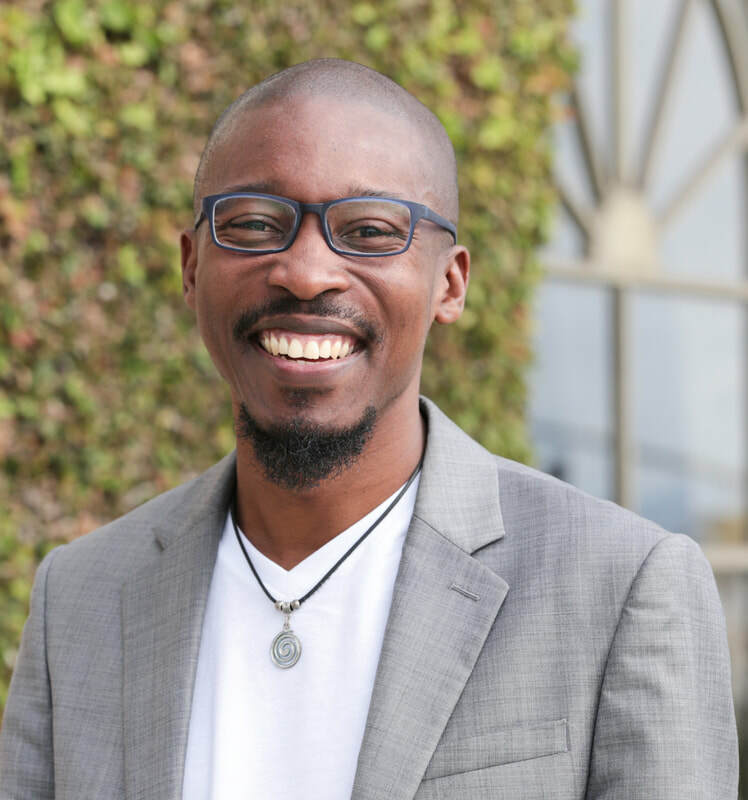 He designs and facilitates workshops and interventions, including for the Braveheart Men’s Retreats that focus on increased levels of awareness, inclusive masculinities, and leadership development. His engagement with client systems centers on partnership and fostering intimate conversations with groups about things that matter to them. Because of his commitment to children, especially those with special needs, he founded a fatherhood organization in Bermuda supporting fathers in their role and creating opportunities to deepen the bond between fathers and their children. He has worked in banking and as a communication consultant for non-profits in Jamaica and Bermuda. Akasha currently serves as an adjunct faculty at St. George’s University in Grenada. He holds a M.A. and a Ph.D. in Human Development from Fielding Graduate University. He is a Professional Certified Coach (PCC), credentialed through the International Coaching Federation (ICF). He is ever on the move and spends most of his time between Grenada, Bermuda, and the U.S. with his partner, their son, and cockapoo dog.